Costa Rica announced in 2013 that it will become the first country in the world to close down its zoos and free all captive animals. The small tropical nation is home to 4 percent of all known species, making it one of the most biodiverse places on earth. 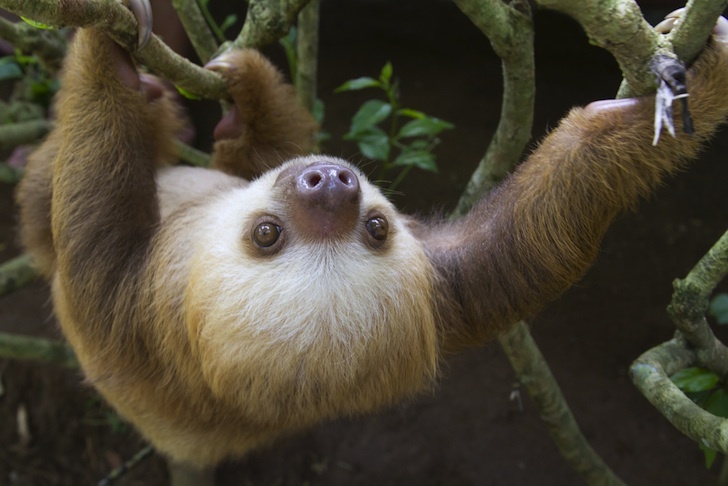 Treehugger reports that Costa Rica wants to close its two government-run zoos as part of an emergent new environmental consciousness that questions humanity’s dominion over all other creatures. But plans to move forward fell through when FUNDAZOO, the non-profit that runs Costa Rica’s zoos, sued to keep the zoos open for at least another decade. Although there are only two zoos in the country, which was also the first in the region to completely ban hunting for sport, the Simon Bolivar Zoo and the Santa Ana Conservation, Costa Rica’s announcement sends a very clear message about its national attitude towards its wild birds, mammals, and reptiles. The zoos were originally slated to become urban parks or gardens in March, 2014, when existing management contracts have run their course. FUNDAZOO sued Costa Rica’s Environmental Ministry, claiming that they weren’t given enough notice to terminate their management contract. An administrative court found in favor of the complaint, meaning that the zoos can’t close until 2024 at the earliest. When, and if, Costa Rica is able to close the zoos, the area will still be available to wild creatures that choose to visit, and those captive animals that can’t be released into the wild will be cared for in rescue centers and wildlife sanctuaries throughout the country. hOW WILL ANIMALS that have been in captivity all of their lives supposed to know how to hunt? Is this really going to work...or, will you be killing a whole bunch of already "tame" animals? hmmmm? I hope to heck they did their research! I hope their resort hotels follow suit and stop keeping animals captive. It does not entice me in the least. May every country learn from Costa Rica! Animals do not belong behind bars. 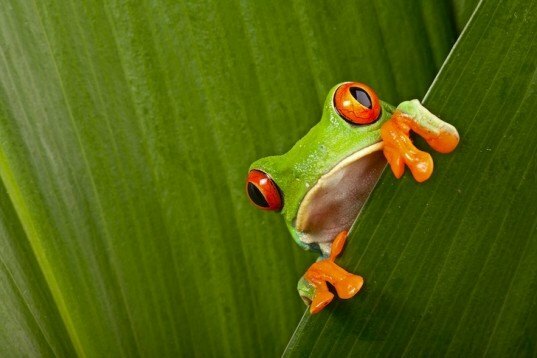 I am very pleased with Costa Rica"s decision to FREE all wildlife in their country! I do hope that others will follow. Freedom is for everyone and that includes animals, reptiles, birds and yes even people! Great news,but it would be unreasonable to expect this from countries with much less natural fauna,Costa Rica can afford to do this because you just have to look up in a tree or raise up some leaves and you're bound to encounter some sort of wildlife,very similar to Trinidad where I'm from. The idea is very admirable and noble,but we must also think about those who would be denied the experiences of seeing and learning about animals if this idea were to be proliferated to lesser naturally endowed countries. It's a give and take situation,but the one constant must be awareness and sustainability. those a great news, just a little start but nonetheless a awsome start! fantastic news - love Costa Rica even more!! Finally one step at a time. Global awareness one village at a time brings change. Thank you Costa Rica! Finally, a consciousness is emerging about mans arrogant thinking we own this planet. We have been poor custodians, but Planet earth will fix the damage once she eradicates us.